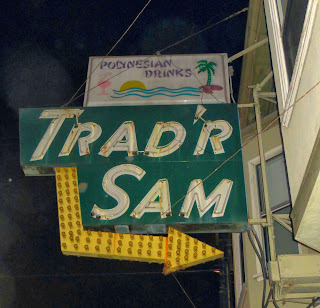 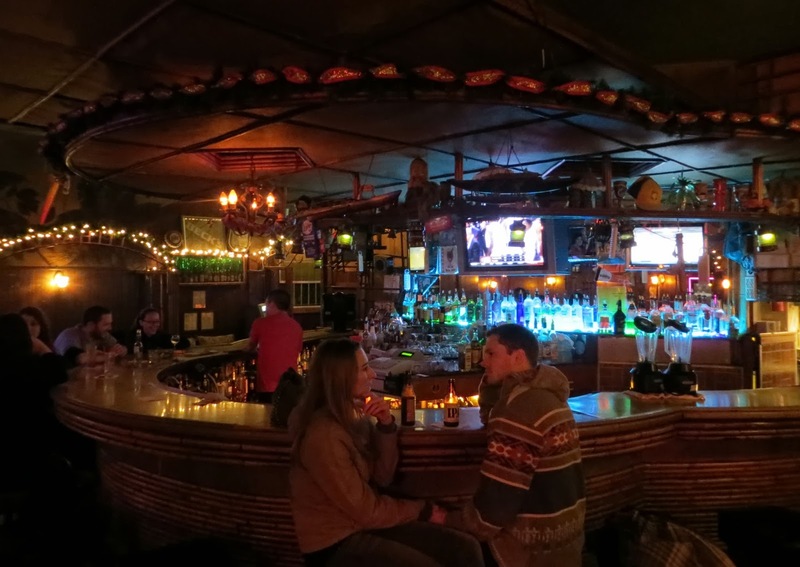 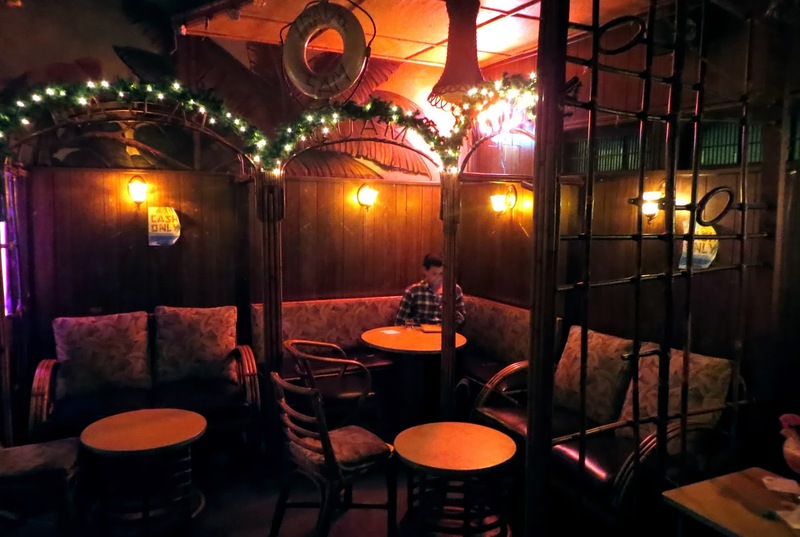 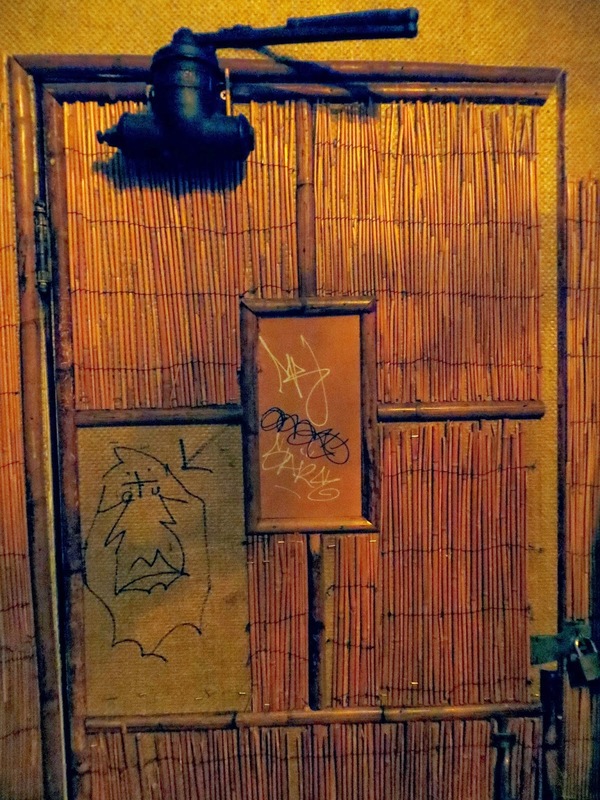 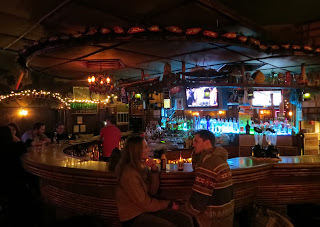 Opened by Sam Baden in 1937, Trad'r Sam is the oldest tiki bar in the world. 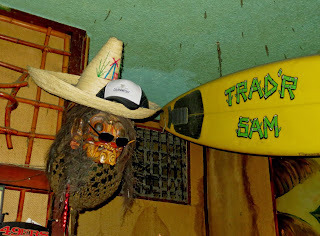 The old "bamboo bar" pre-dates the Don The Beachcombers and Trader Vic's, which started the tiki trend. It remains as a comfortable neighborhood dive, retaining the tiki decor and serving tropical drinks and scorpion bowls to a mostly younger crowd. 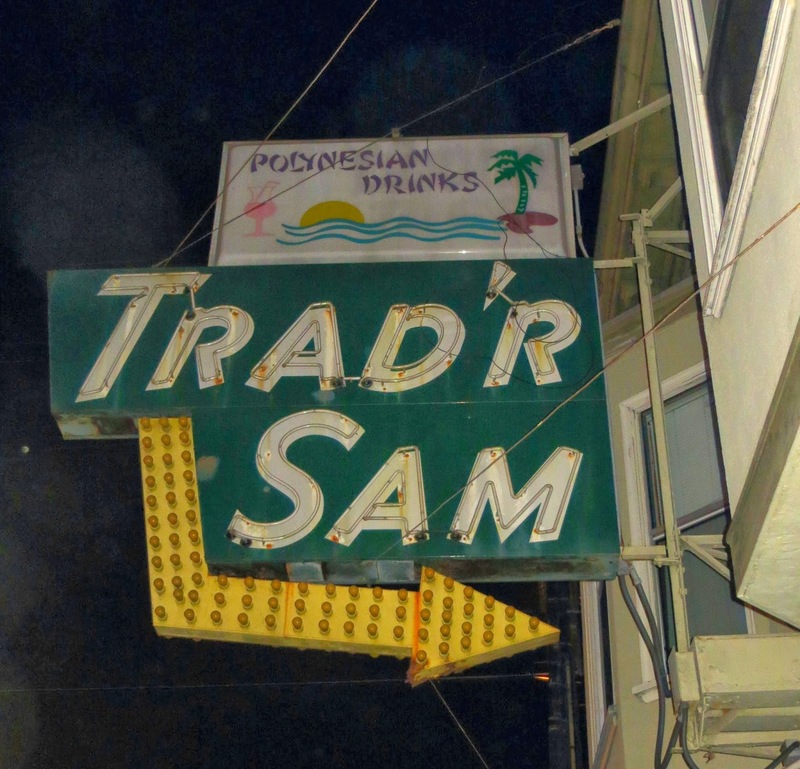 The sign outside no longer lights up, which was partly disappointing, and but also satisfyingly apropos for such a genuine, old dive.